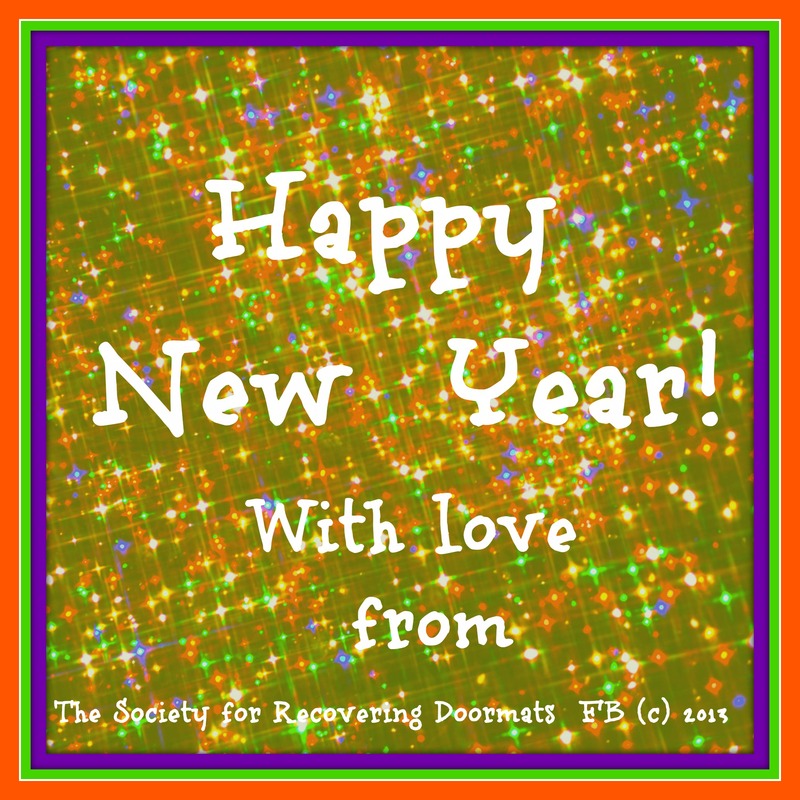 Thank you to all who visit, comment and share The Society for Recovering Doormats. Wishing everyone a safe, peaceful, healthy and happy new year. Sending big hugs and much love to all. *Ivy Tobin aka Rose Gardner. For newbies here: *Ivy Tobin aka Rose Gardner: I am an author and Rose is my alter ego. I use her strength to help others stand up and speak out and realize they are not alone. We’re all standing up and speaking out together. Rose can always lead the way, sometimes as a conduit for all struggling. Or just someone to reach out to on-line when no one else will listen. Ivy is a recovering doormat, trying my best my best to stay off the floor.